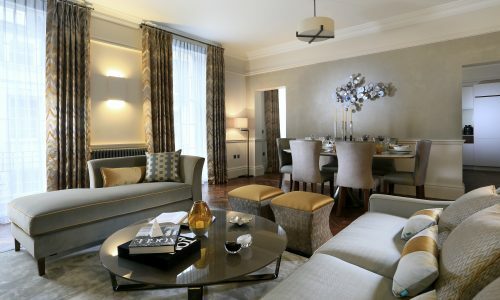 We are currently carrying out the CAT A/shell and core £4.8m refurbishment of 24 Portland Place for Howard de Walden Estates. 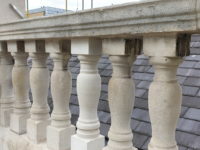 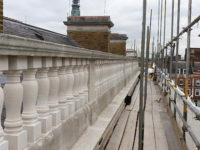 These images show the refurbishment and replacement of stone bottle balustrades. 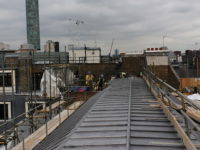 The images below also show new lead on the roof.